Israeli media proclaims: Bibi bombed! This week on the Tribal Update, the television on internet news satire show produced by Latma, the Hebrew language media satire site I run, we feature the Israeli media’s commentary on Netanyahu’s visit to Washington. 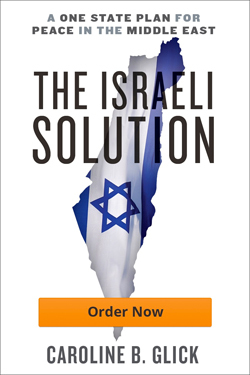 We also bring you a stark warning about what awaits Israel in September.